It’s always tempting to jump on a new trend, but it’s not always wise. LG is fervently trying to play catchup in the smartphone and tablet markets. It’s strategy: 4G and 3D. 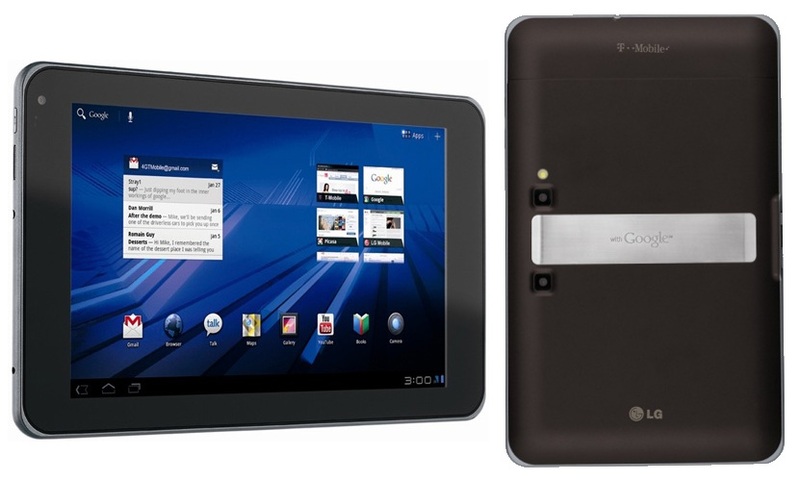 Today, the electronics maker unveiled the G-Slate, a T-Mobile exclusive tablet capable of accessing the carrier’s 4G HSPA+ network and recording 3D video. There’s a catch, however. The device can only display 3D using the old school red and blue stereoscopic display. Yep, get those red and blue glasses back out of the cereal box. The G-Slate will run on Android 3.0 (Honeycomb) and its “3D capable” screen is an odd 8.9 inches, bridging the difference between small 7-inch tablets like the Samsung Galaxy Tab and larger 9.7-10.1-inch tablets like the Apple iPad and Motorola Xoom. On the inside, it boasts the tablet-friendly 1GHz dual-core Nvidia Tegra 2 processor, 32GB of internal storage, 720p playback on device, 1080p external playback, a gyroscope/accelerometer, an ambient light sensor, and video chat capabilities over T-Mobile’s “4G” network. No pricing has been announced for this U.S. T-Mobile exclusive tablet, but it will release sometime “this spring.” We should learn more about the device at the Mobile World Congress Feb. 14-17.